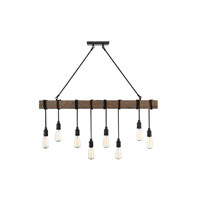 This Savoy House Leeds 4-light trestle shows how different textures can work beautifully together. 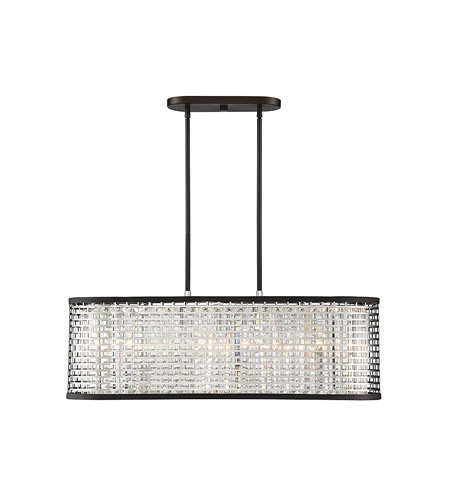 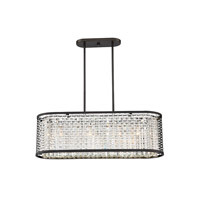 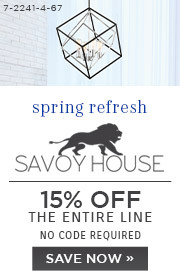 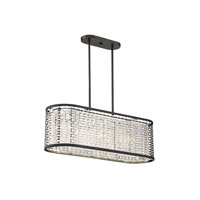 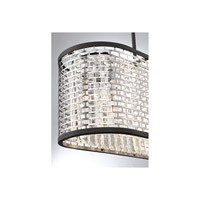 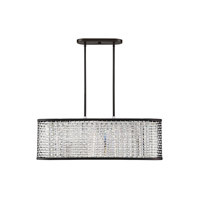 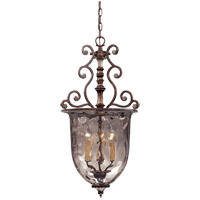 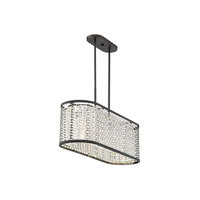 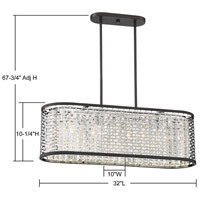 Its elongated drum shade, with an intricately-cut rectangular pattern, allows the inner faceted clear crystal to shine through. 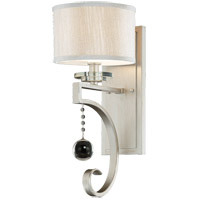 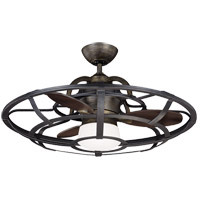 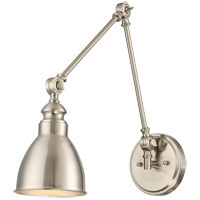 A two-tone finish combining chrome with metallic bronze is an excellent finishing touch.